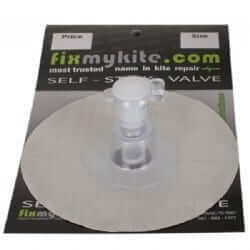 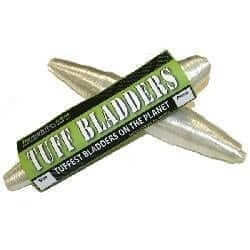 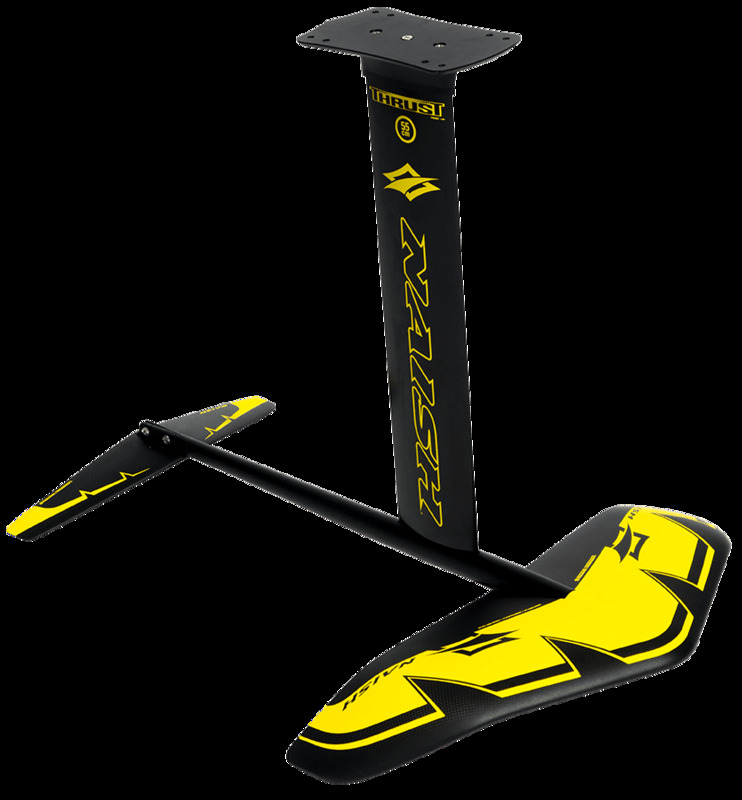 Adapt your foil set to boards featuring Deep Tuttle fin boxes with this additional accessory. 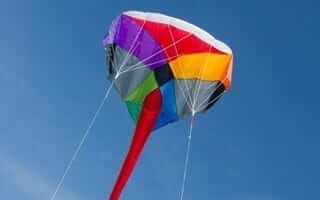 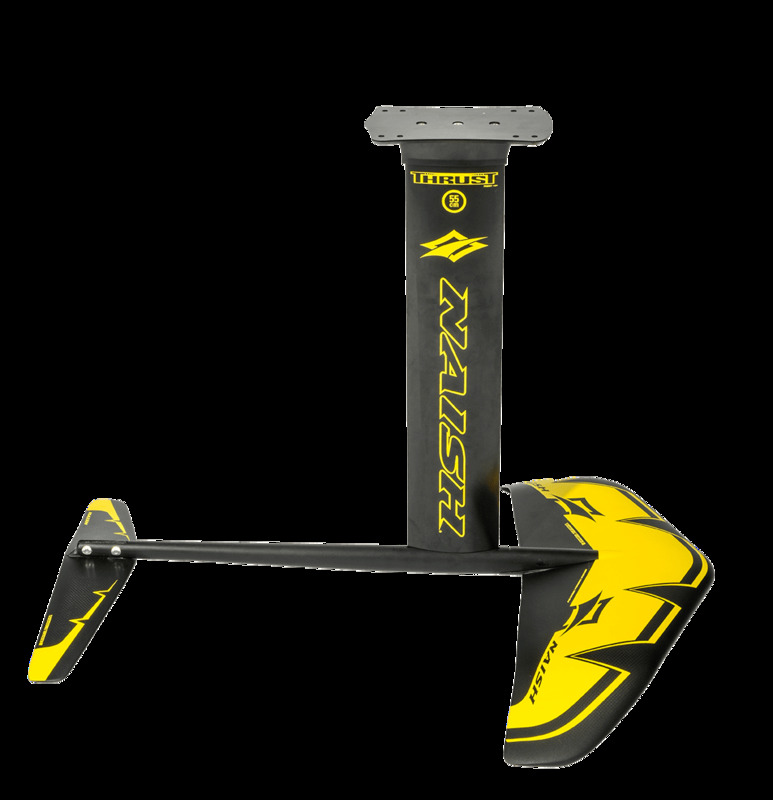 Naish Kites offer the Sigma Series! 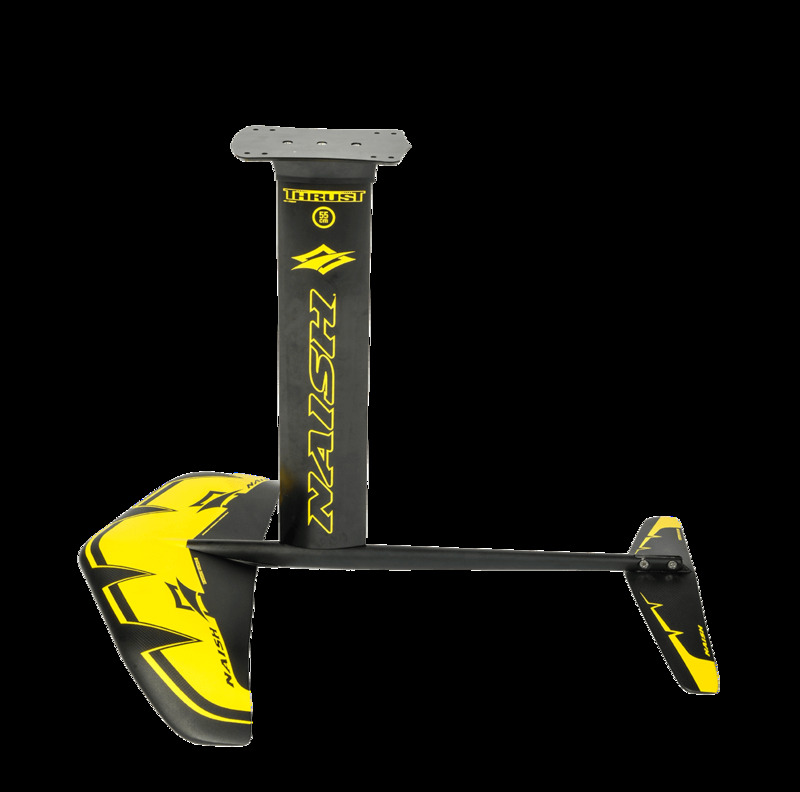 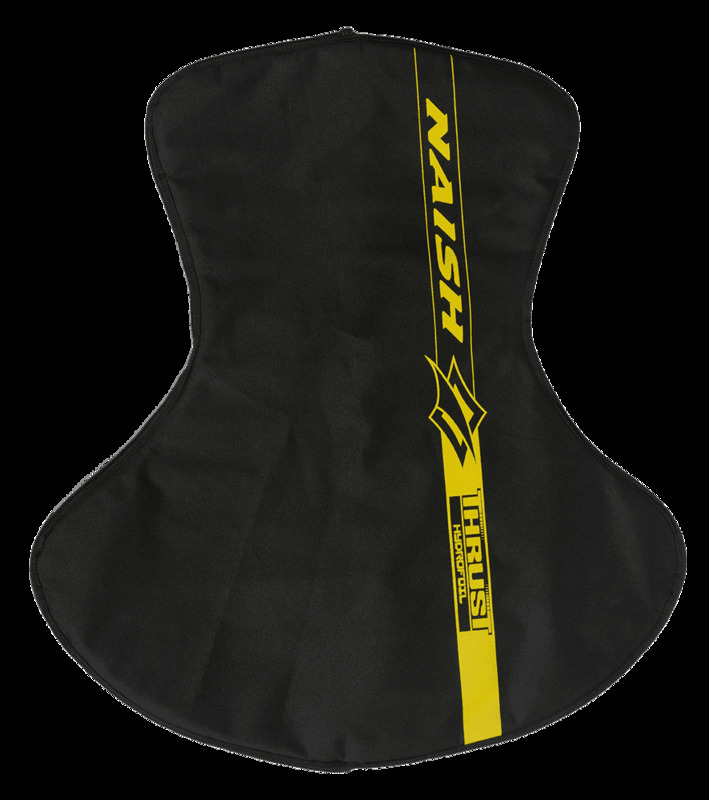 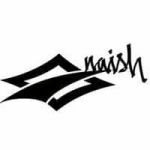 Naish have been at the forefront of the kiteboarding industry since the very beginning. 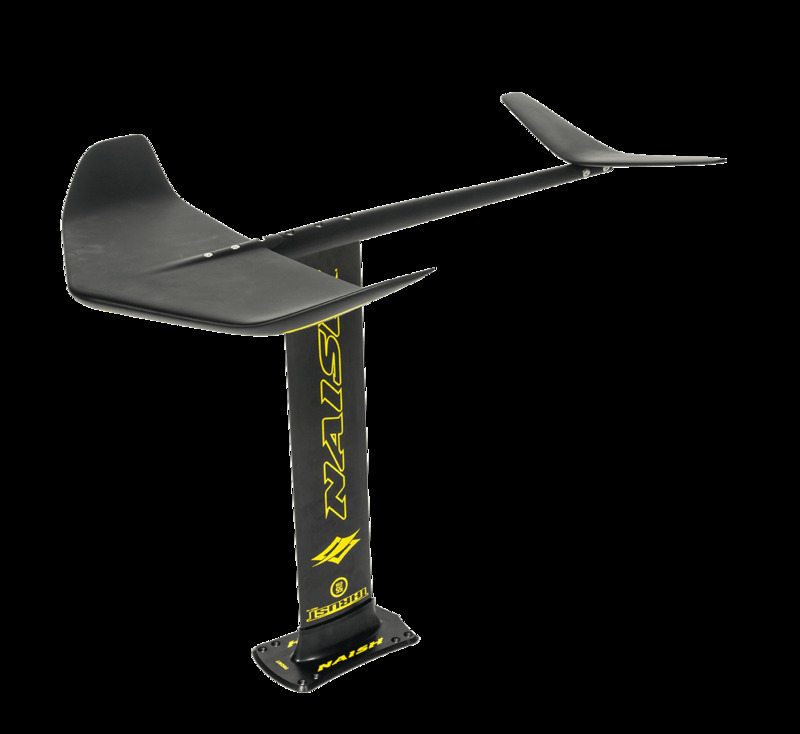 A few years ago the bow kite took the kiting world by storm and Naish have developed this concept even further. 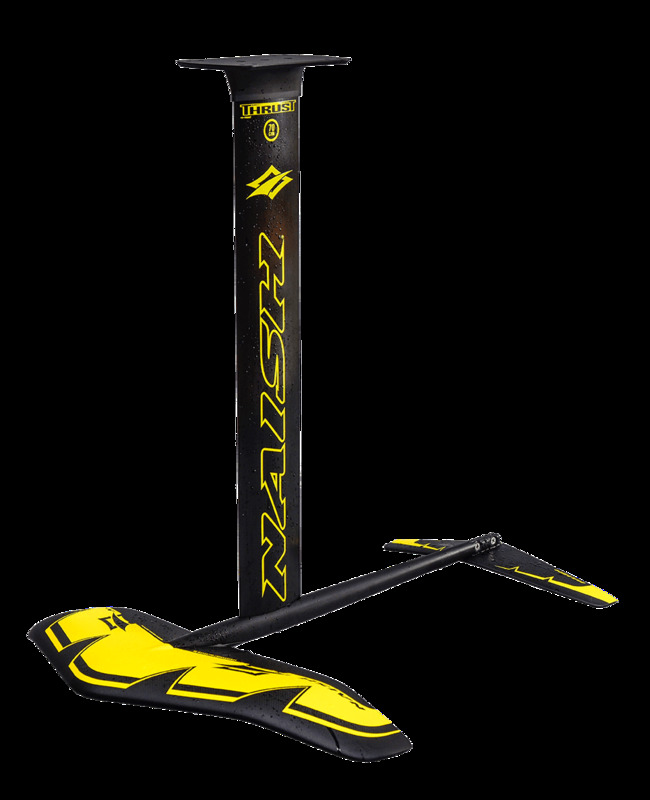 Naish Introduced the Sigma Series!